Our brain is like a huge, lively market place… hectic, crowded, and a lot of things going on at once. Still, amongst the seeming chaos, everything manages to sort itself out. How our brain really works is sometimes a mystery. Yet, according to brain researchers, our brain is constantly changing and can build new nerve cells throughout our entire lives. Yet this doesn’t just magically happen, we have to contribute and do our bit, too. By eating the right things, for example. The omega-3 fatty acids contained in these fish make them the perfect brain & soul food. 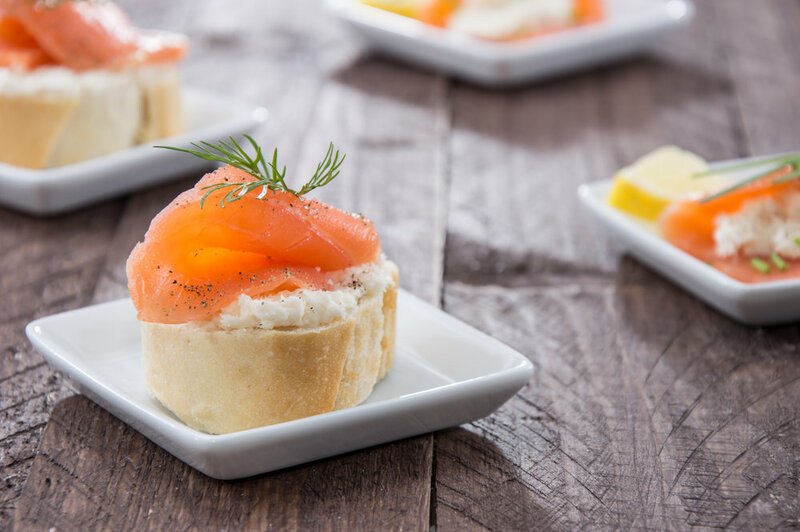 By eating salmon or anchovies regularly, you can even alleviate the symptoms of depression. 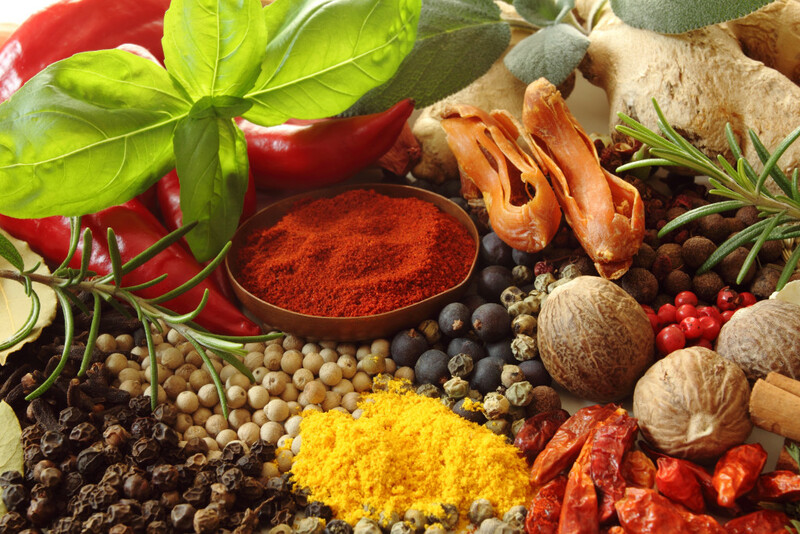 Curry contains polyphenols, certain phytochemicals. Especially the curcumin, contained in the curry powder, promotes the creation of new nerve cells. Blueberries are rich in flavonoids, a subset of polyphenols. 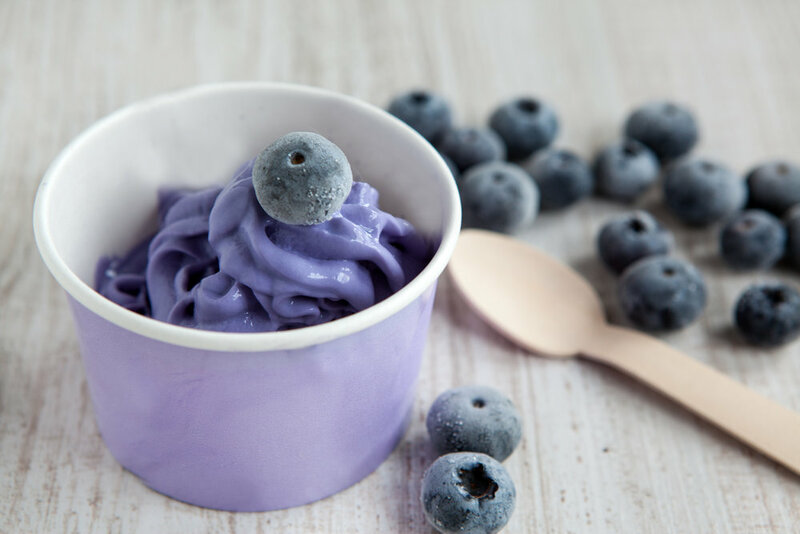 Researchers at a British university found that new nerve cells were created in certain parts of the brain (hippocampus) of mice which had been feed with blueberry powder. In memory tests, those mice had 30% better results compared to those which hadn’t been fed with blueberry powder. 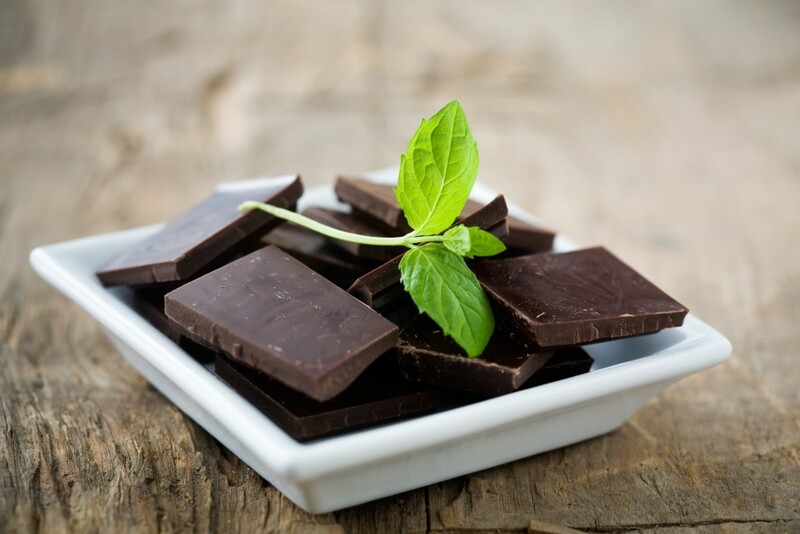 Dark chocolate has a high cocoa content which also contains flavonoids, making it a real mood booster. 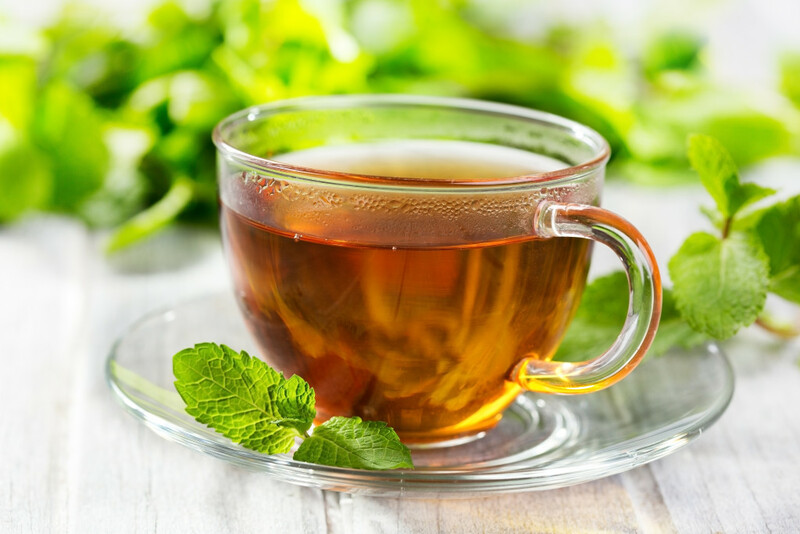 One of the reasons why green tea is so healthy lies in the flavonoids it contains. They promote the production of nerve cells while boosting our mood, too. People who sip green tea on a regular basis report fewer mood swings than those who do not. By the way: Red wine also promotes the production of new nerve cells, mostly due to the phytochemicals contained in the grapes. Unfortunately, alcohol is said to do the contrary. Therefore, a glass of grape juice instead of red wine would be the better choice for your brain. How about a cup of green tea during coffee break, fish for lunch and a piece of dark chocolate as a sweet treat? These choices will keep your brain fit & healthy for work!